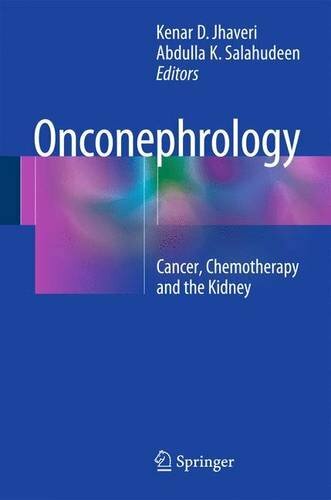 I would like to introduce my first edited textbook on my topic of interest- onconephrology. The book is a question/answer board style material with all topics that relate to cancer and the kidney. The book ends with a list of concept maps that summarize few of the chapters.